15/2 Greyhound Acca Winner – Our 16th Accumulator WINNER of the year across all our tips! Our red-hot start to 2019 continued here at myracing as we landed our FIFTH Greyhound Acca of the year on Saturday, quickly following up Tuesday’s 7/1 Greyhound Acca Winner! Tonight’s Free Greyhound Tips will be LIVE at 5pm so make sure you don’t miss out on the action! Shotgun Bullet (1/2) – Leg 1 – Justified his short price with a blistering performance. Was quick out the traps and dominated the race from the front to run out a comfortable 7.5 length winner and get us off to the perfect start on the Win Acca! Droopys Edge (9/4 Next Best) – Leg 2 – Droopys Edge had us all on edge as she found trouble in running, taking a knock at both the first and third bend. Recovering from those incidents though, she saw out the 714m trip in fine style, reeling in Trap 4 right on the line to land our Next Best and put us one leg away from another Acca winner! Droopys Noodle (4/5 NAP) – Leg 3 – It was up to Droopys Noodle to bring home the NAP and Win Acca and from the plum trap 6 draw he did it in great style. Noodle pinged the lids and made all, winning by a huge seven lengths landing our NAP and 15/2 Acca – OI OI! Our Greyhound Tips go LIVE at around 5pm EVERY SINGLE DAY so make sure you don’t miss out!  Follow us for all the Greyhound action, plus our free daily Horse Racing Tips, Australian Racing Tips, American Racing Tips & interaction on Twitter @myracingtips! As always, our followers landed some stunning bets to give the bookies a Saturday night bashing!